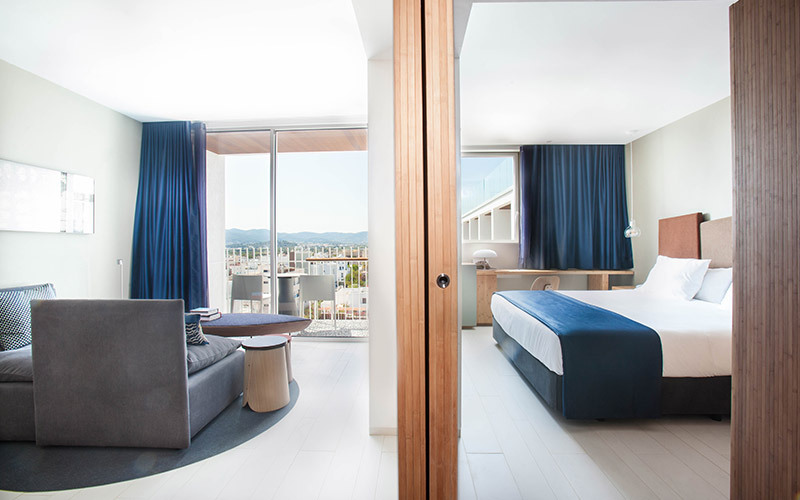 IMS Ibiza delegates can benefit from discounts at a number of hotels in Ibiza during their time in Ibiza, whether you wish to be at the heart of the summit or enjoy a quieter location, there are hotel options to suit all tastes and budgets. 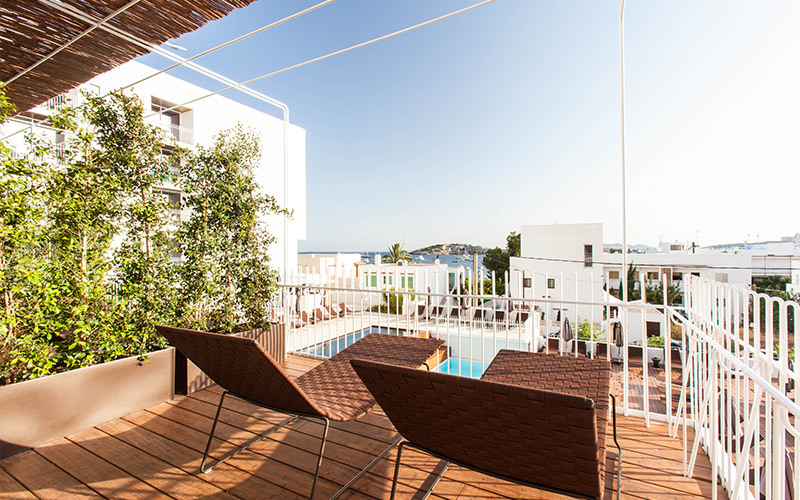 IMS Ibiza is hosted at Hard Rock Hotel Ibiza and this vibrant property provides an array of spaces for panels, networking, meetings and partying. There is no better way to maximise your IMS experience then staying where the summit is hosted. 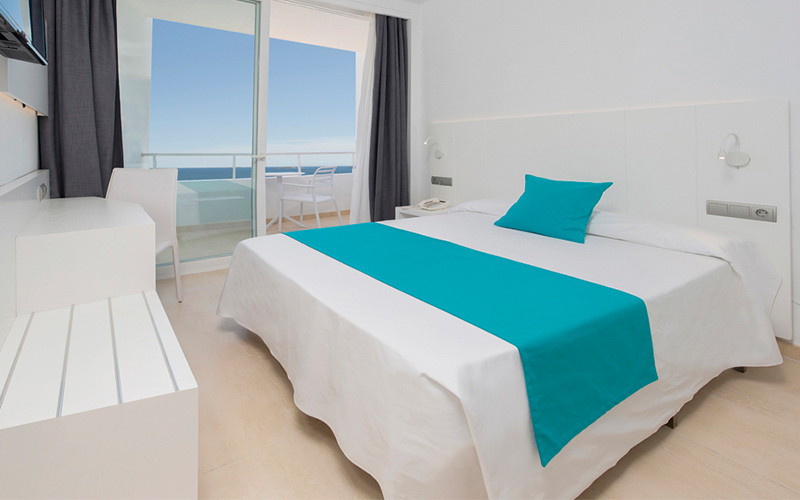 Enjoy special discounts for confirmed IMS Ibiza attendees and only and based on availability. Book through this link soon to ensure availability as rooms generally sell out by March 15th. 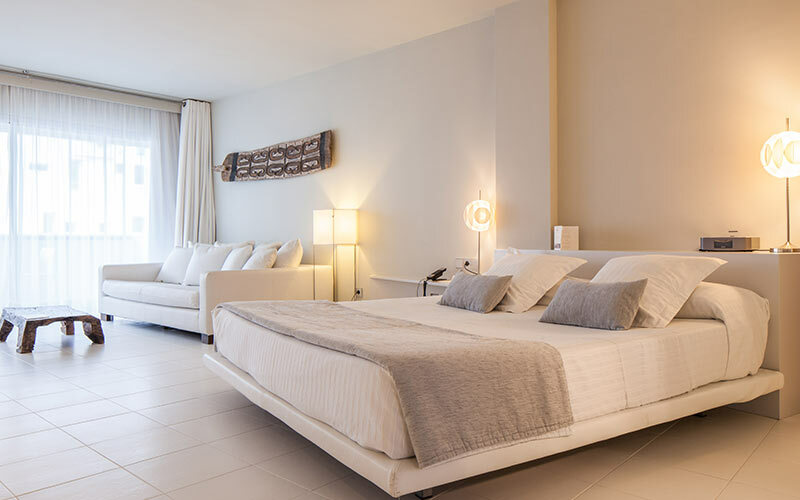 Situated at one of the finest locations on the island, OD Talamanca has spectacular views of both Talamanca bay and Ibiza’s old town, offering views of beautiful sunrises over the Mediterranean Sea. The beach is a few steps away with the Ibiza Marina Botafoch and leading night time venues night venues also close in distance. 10% discount for confirmed IMS Ibiza attendees. 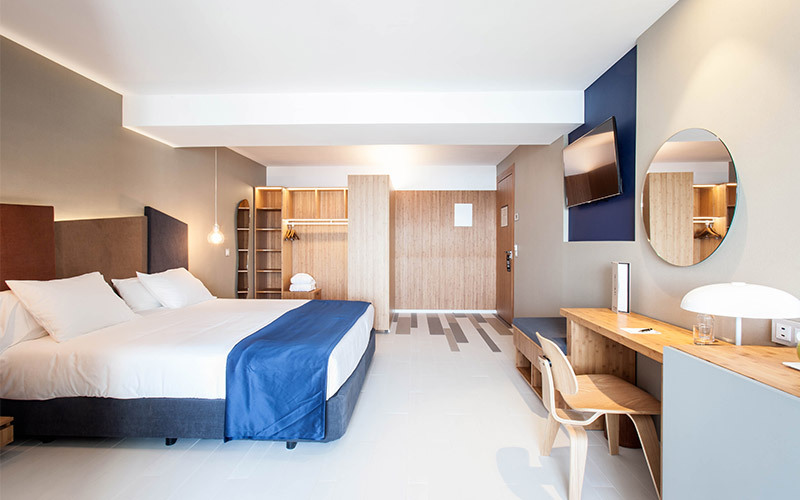 Offering similar style and amenities, the Deluxe Double Room is considerably more spacious than the Standard Double Room. You can see the Mediterranean sea from this room, and some garden or buildings. Discounts for confirmed IMS Ibiza attendees only. Request your discount code below. 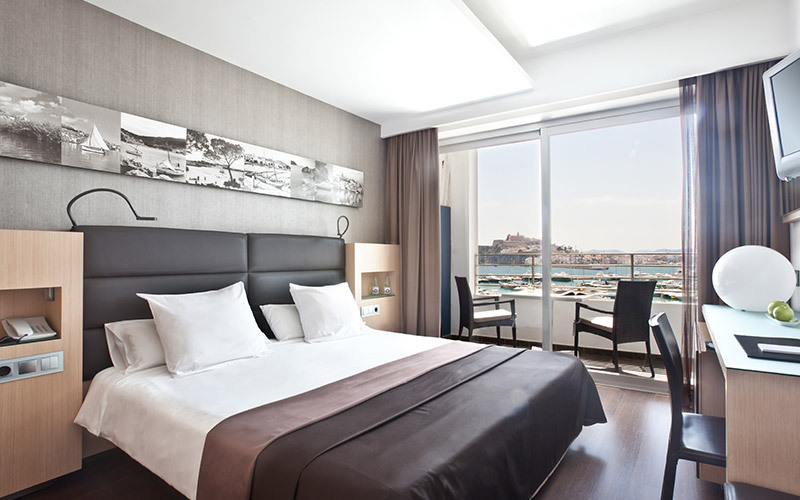 To wake up and see over the Mediterranean sea and the beautiful bay of Talamanca make your stay at the OD Talamanca absolutely unforgettable. The hightlight of this room is the spacious terrace with over 10 m2 that – combined with a bigger room – make your stay much more relaxed. Lofts are a innovative concept of very spacious rooms with an integrated balcony and windows that open so widely that you feel like standing right in the Mediterranean. They offer more privacy being located in the Executive Building, and accept triple occupancy. 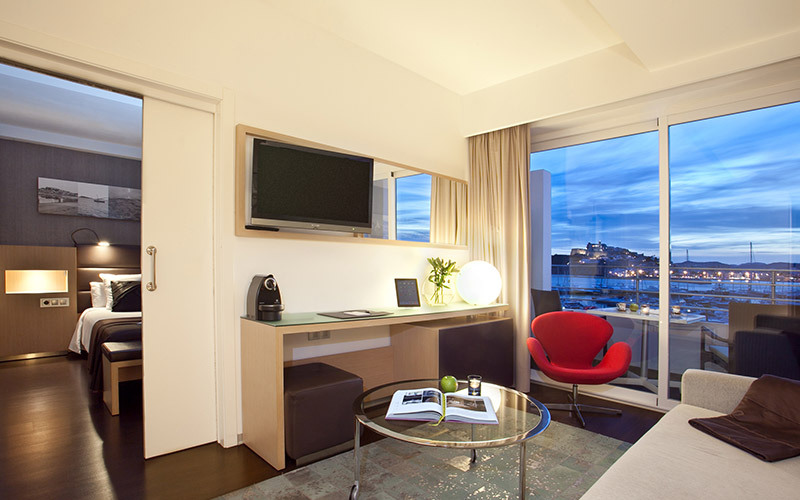 The Junior Suite is especially spacious and offers a living area in a separate room, divided by a wide sliding door. 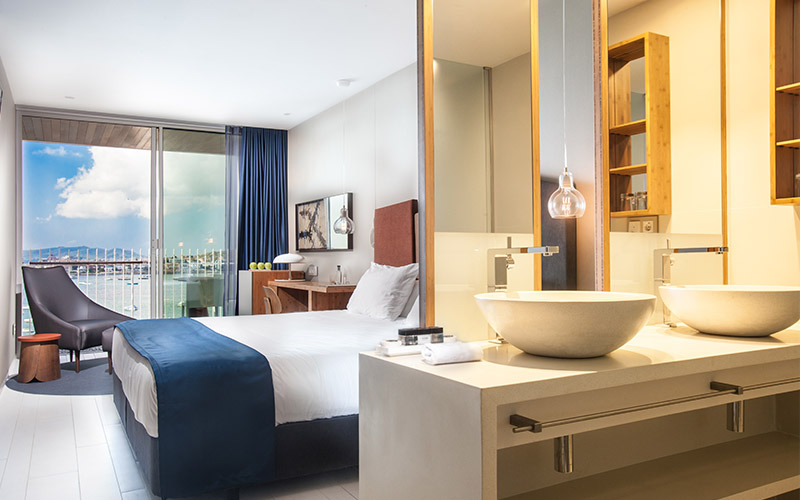 It is a perfect choice for those requiring more space or families, it may also be connected to a Deluxe Room (on request). The rate always includes a Smart Cabrio for two. 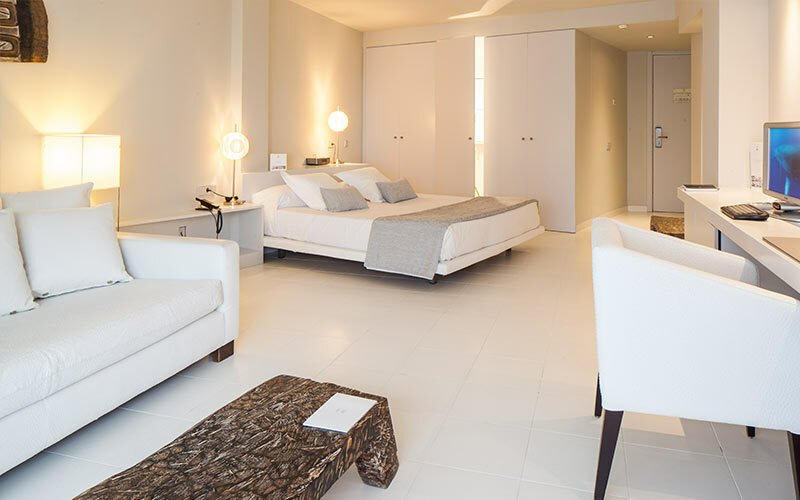 The Duplex Suite is clearly the most outstanding roomtype of OD Talamanca. These impressive 2-story serviced Suites not only have two bedrooms, each with a private bathroom, but also a kitchen with private separate service entrance so the catering can access without interrupting your privacy in the living and dining room. 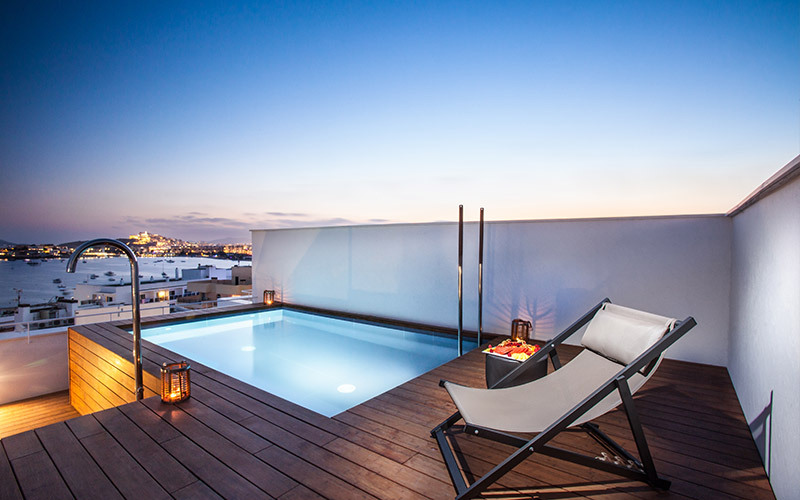 A spectacular 120m2 roof-top terrace with private swimming pool tops off this experience. A private driver will pick the guests up and drop them off at the airport (on request) and will provide with the keys of your own Smart For Four to be enjoyed throughout the whole stay. 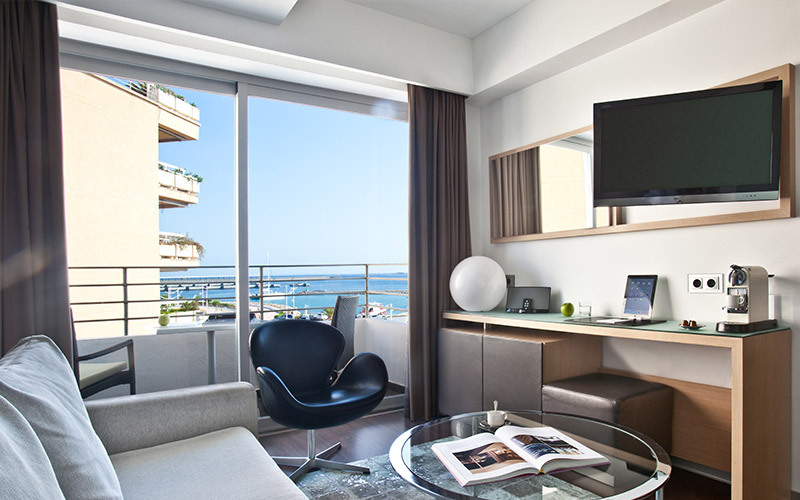 With its retro aesthetic and contemporary design, OD Ocean Drive has cemented its status as an icon of Ibizan culture. 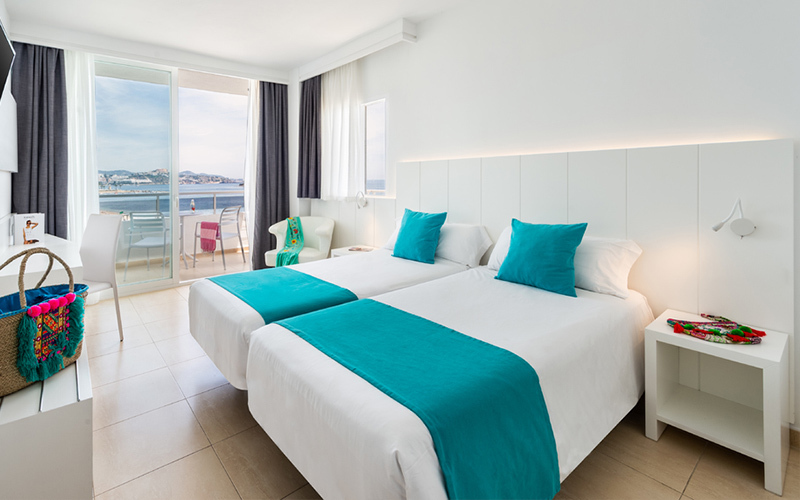 Perfectly situated in Ibiza’s yacht harbour of Marina Botafoch, OD Ocean Drive Hotel combines retro glamour with its instantly recognizable art deco design. 10% discount for confirmed IMS Ibiza attendees. Request your discount code below. Include hotel name in subject line. 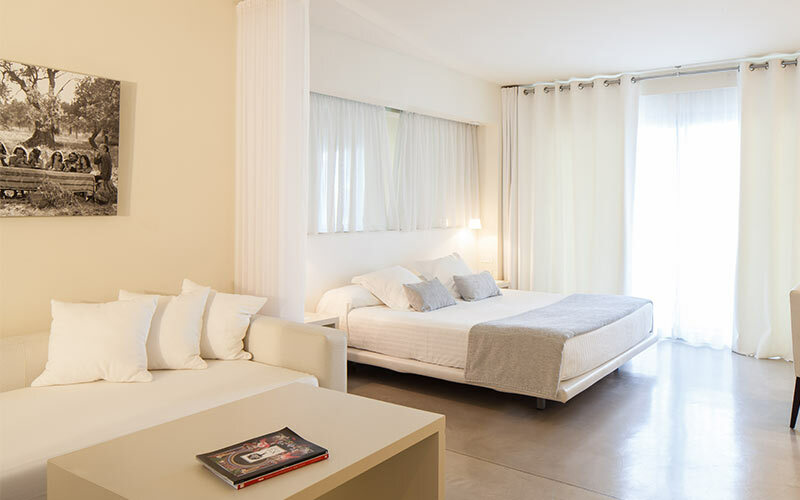 Overlooking the beach in Playa d’en Bossa, this beautifully modern hotel has all the facilities needed for a comfortable and relaxing stay in Ibiza. 10% discount for IMS Ibiza delegates and IMS Dalt Vila ticket holders. 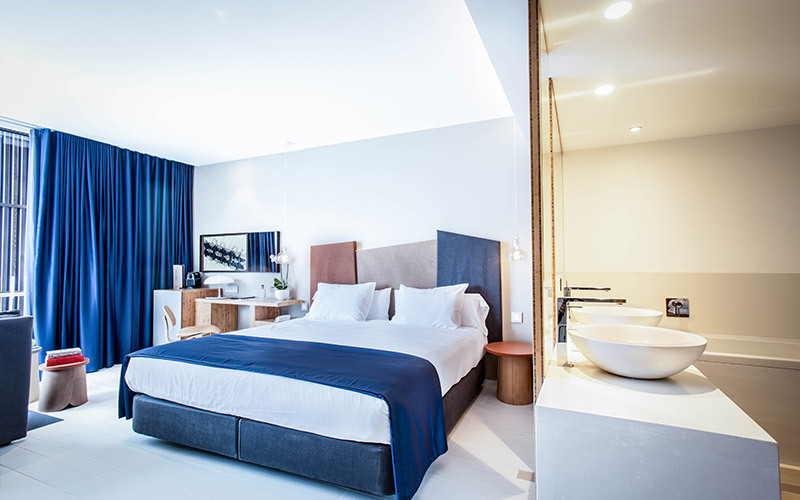 A lively urban hotel where guests can witness a unique fusion between leisure, fun, comfort and a personalised service imbued with Pacha quality and essence. 15% discount for confirmed IMS Ibiza attendees. The 54 Junior design Suites are perfectly equipped. Each one of them is elegantly decorated in natural shades with splashes of colour with our favourite photos of Toni Riera. The elegance of orchids and the white colour of the Anthurium create a calm and peaceful atmosphere. 10% discount for confirmed IMS Ibiza attendees only. Request your discount code below. 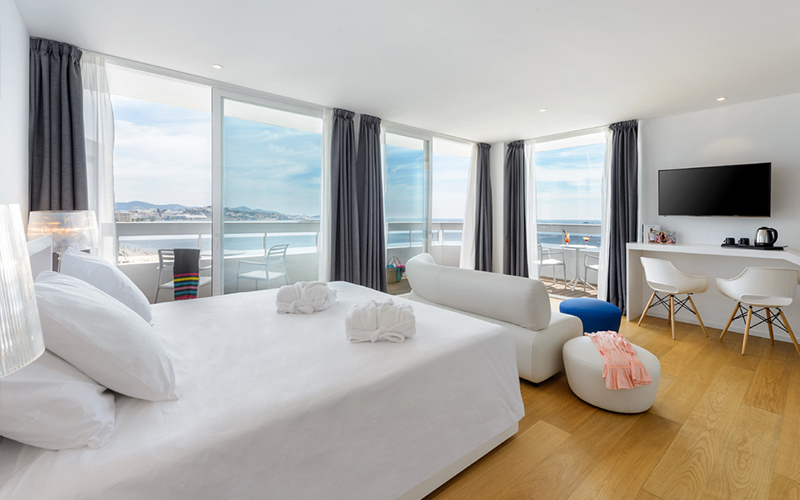 Situated above the cliff top of Cap Martinet in Talamanca Bay, Destino Pacha Ibiza Resort offers sweeping panoramic views of the Mediterranean Sea, Dalt Vila and the island of Formentera.